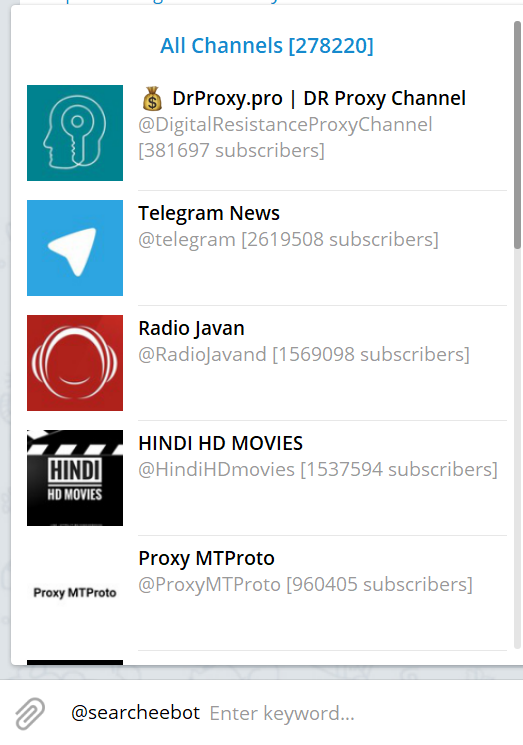 Telegram Analytics — a project with statistical data on more than 100 000 Telegram channels in five languages. We automatically index Russian, Ukranian, English-language, Uzbek and Belorussian channels. 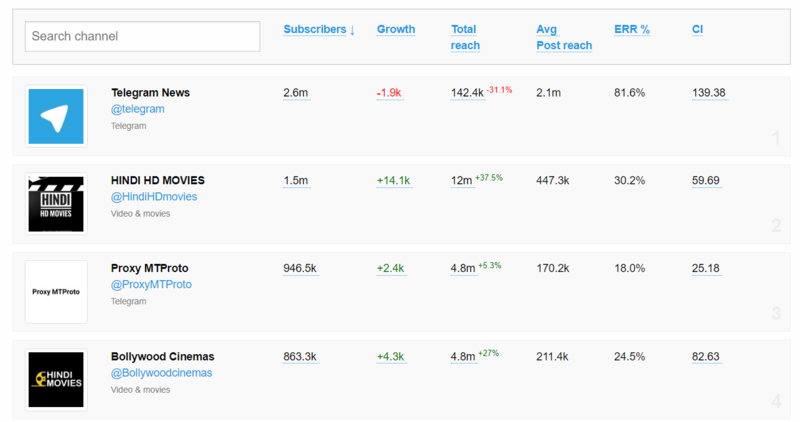 We create rankings (global and thematic ones), make detailed analytics and keep track of mentions and reposts across Telegram for all the channels. We are highly useful if you want to understand what is happening with your channel — from the dynamics of the growth of the followers to «who on Earth has just reposted me». We are essential if you want to evaluate the way how the channel where you wish to be advertised actually grew. in Telegram Analytics base for today. It is pretty easy to navigate through the site, yet still here is a quick guide on main sections of it (and some of our guides). If you want to read about everything in details, a FAQ page will help you out. 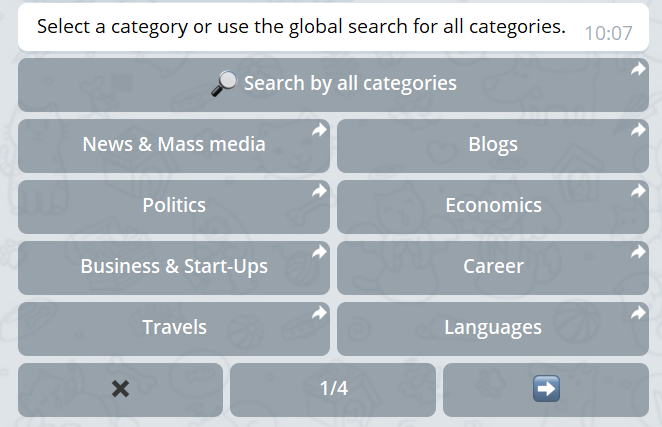 With our help, you can search for any keyword in Telegram channels. It is useful for tracking the mentions of the brands, people or trending topics in messenger. Right now there are more than 100'000 million posts. 300'000 new posts are added daily. having a dashboard with all the stats on all the channels owning. 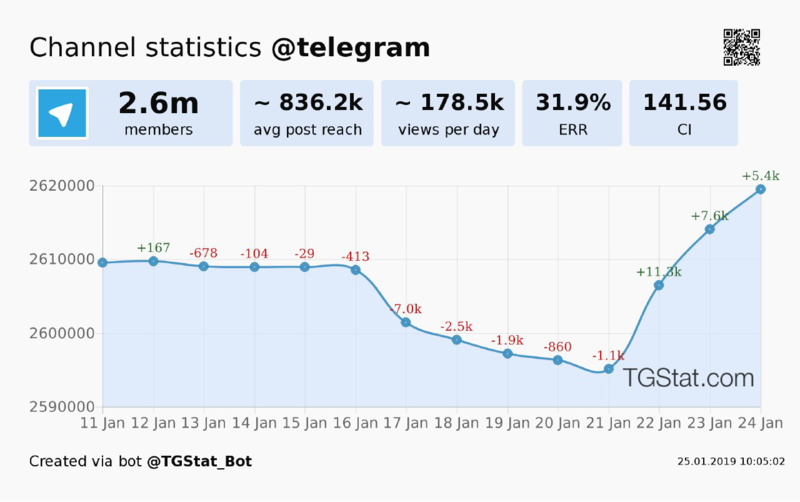 We also have @TGStat_Bot: it can automatically create a widget with the main indicators for a channel in question, show which channels shared the post, design a chart with dynamics of views for each post or Telegraph article. One more thing: our @SearcheeBot will show you the most popular channels on a chosen theme, or will simply find any channel via a keyword. The killer feature is that you don't have to leave your Telegram messenger, as usual. We are growing rapidly, becoming a №1 service for 25 '000 channel creators, which results in 800'000 visits to our site. From the beginning of the project in July 2017, we were visited by more than 3 mln unique users who made more than 15 mln page views.